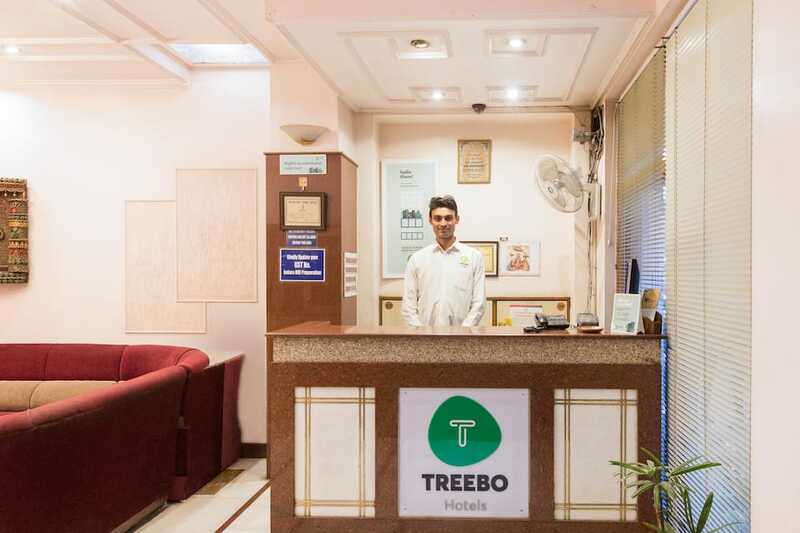 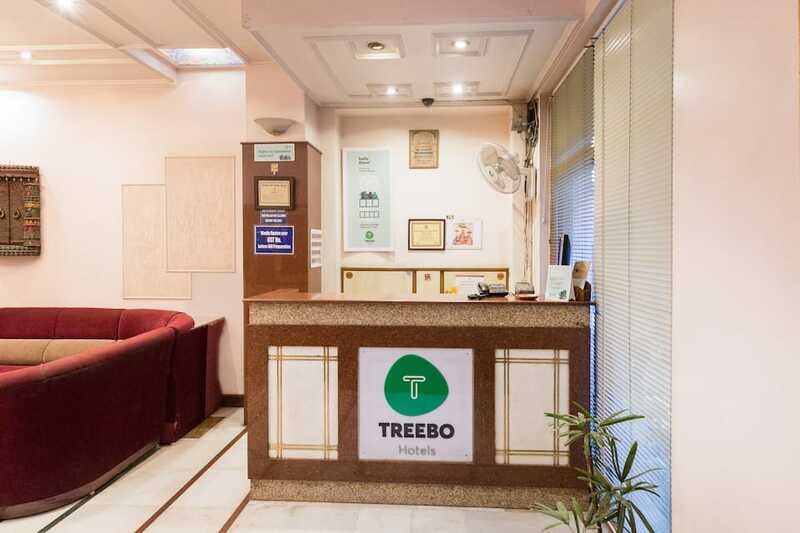 Offering complimentary internet access, Treebo Trend Natraj is accessible from the Sindhi Camp Metro Station, which is 0.5 km away. 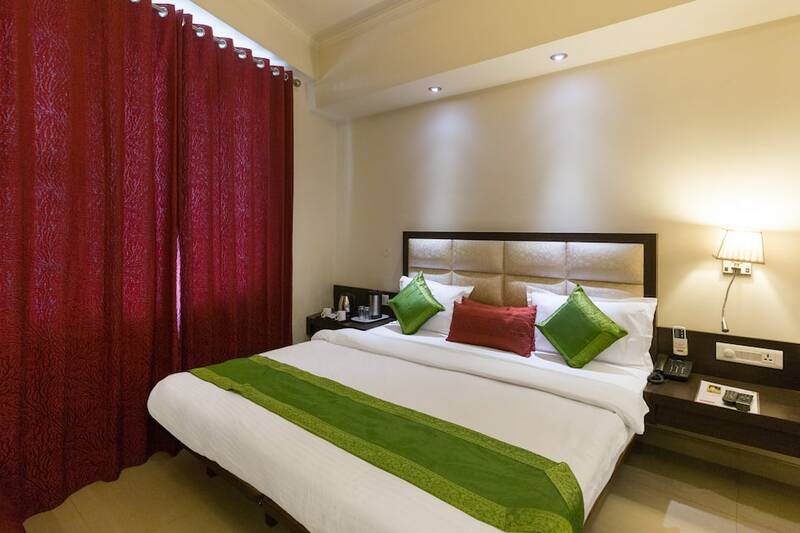 The accommodation in Jaipur is at a distance of 3 km from Central Park. 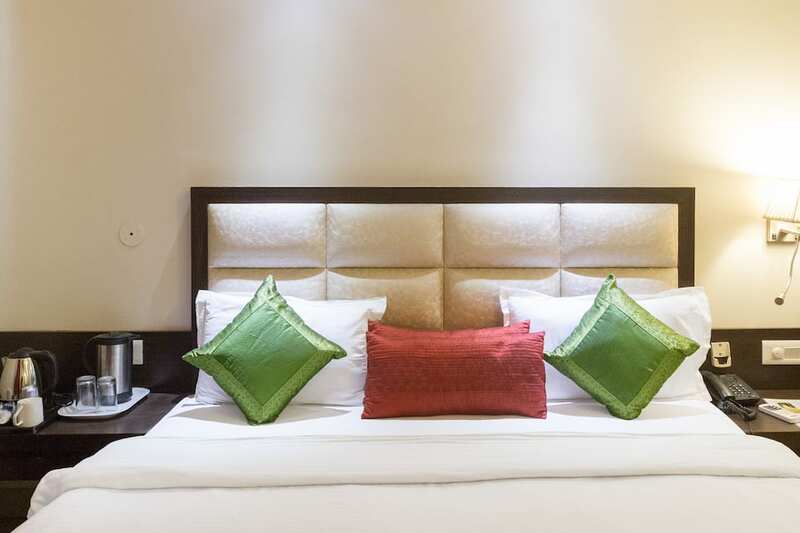 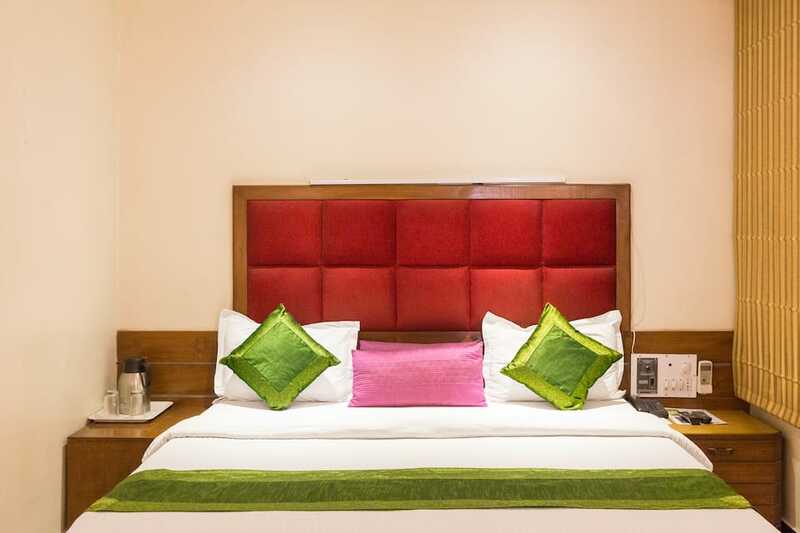 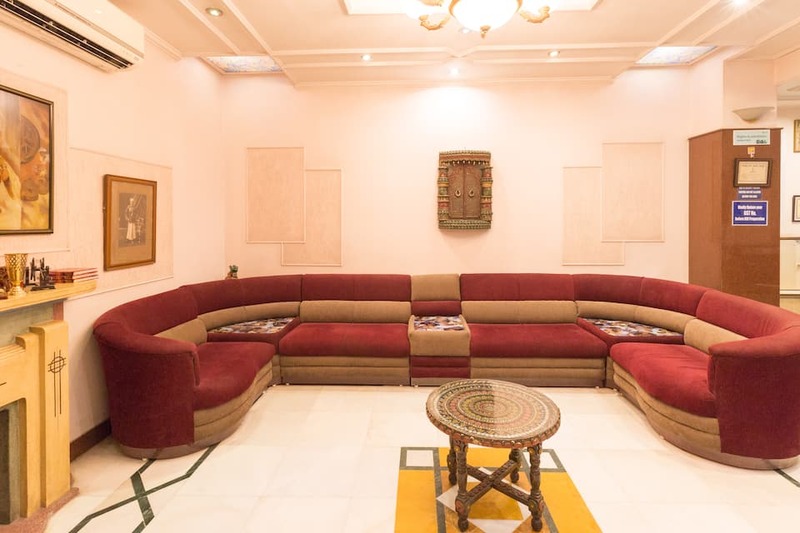 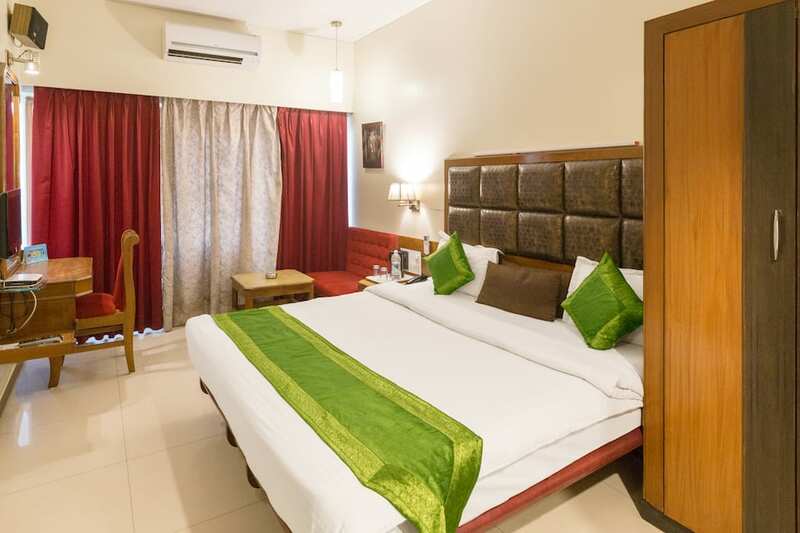 The property is inclusive of a restaurant that serves a selection of delicacies to its patrons.With its 30 well-appointed rooms to choose from that are spread over two floors, the property in Jaipur offers a comfortable stay. 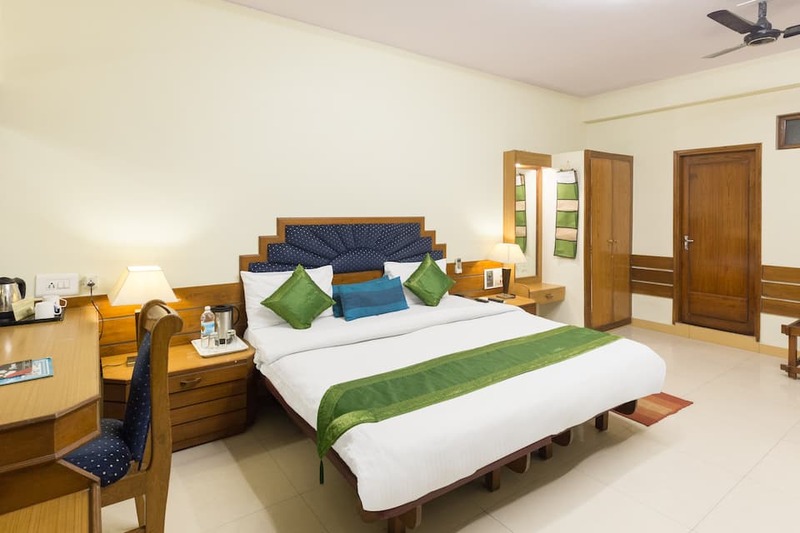 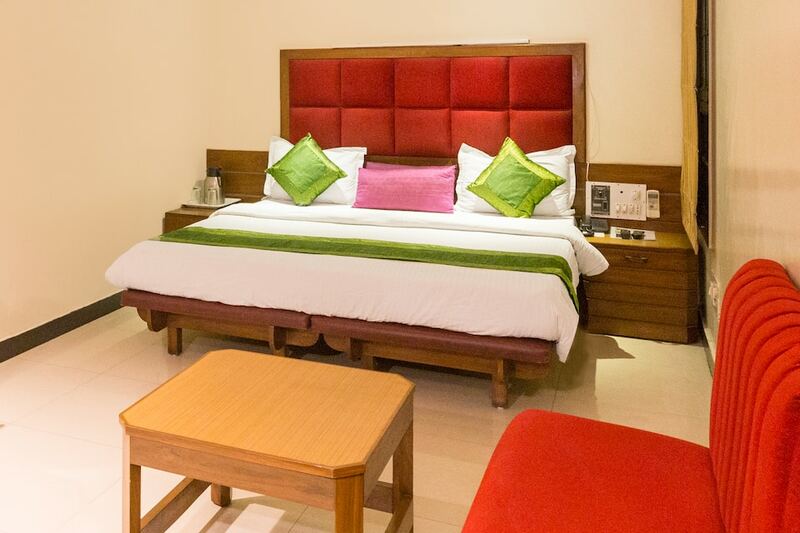 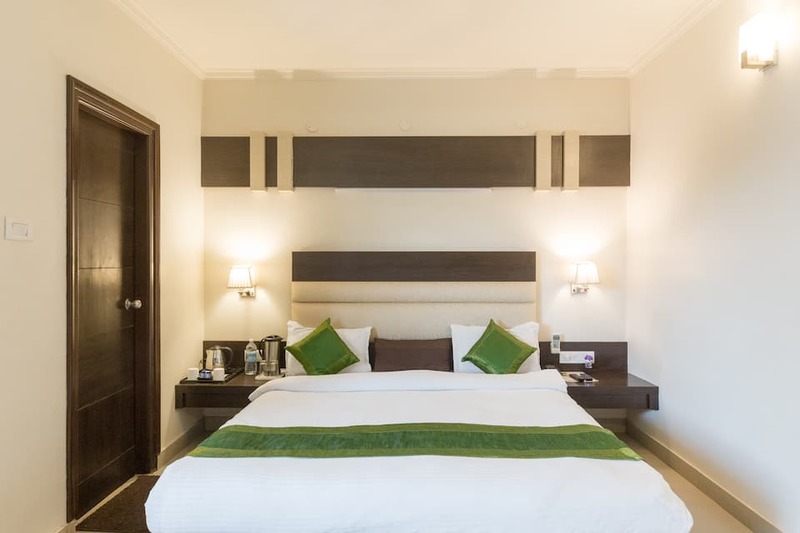 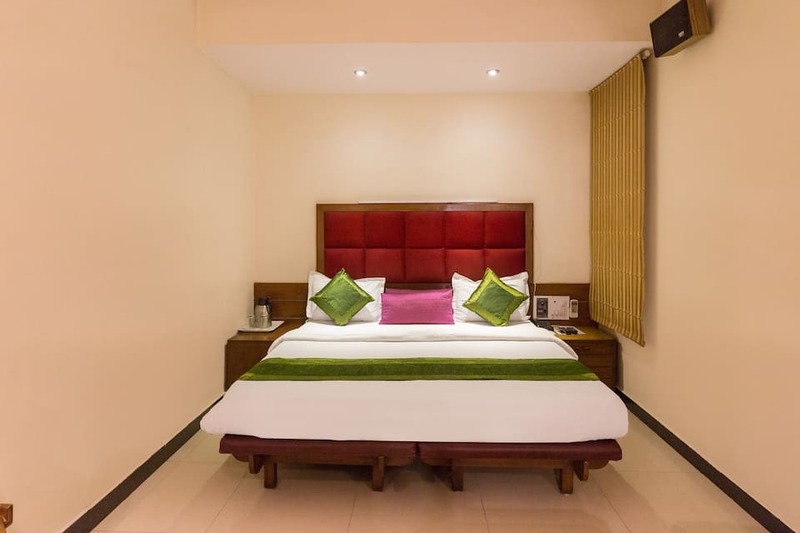 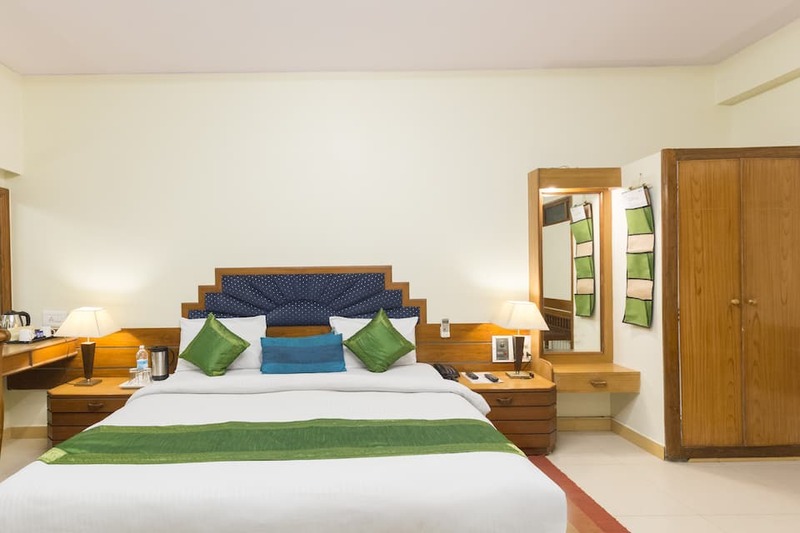 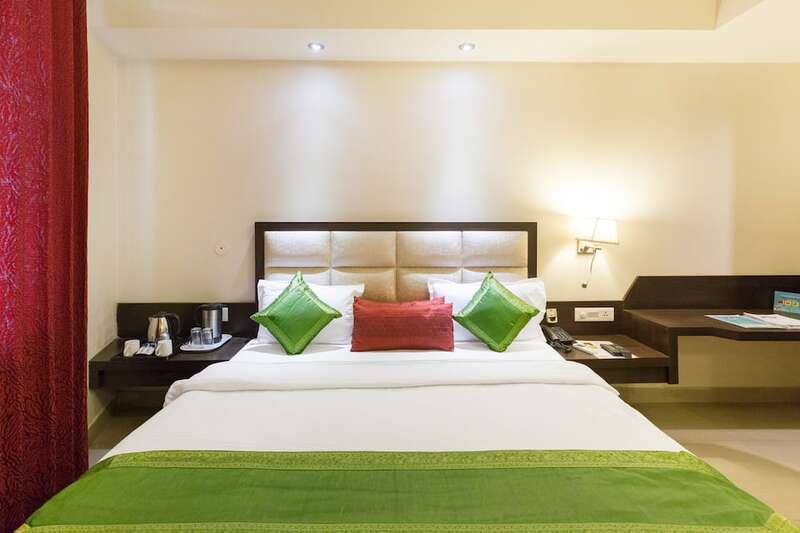 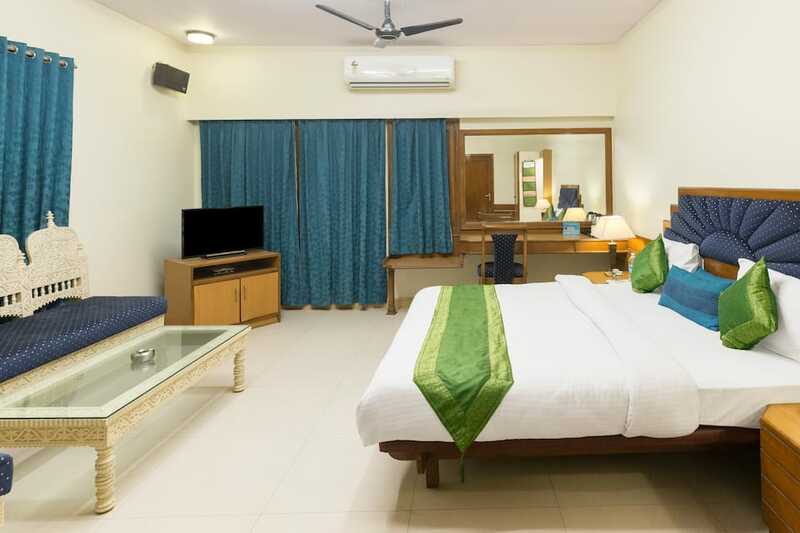 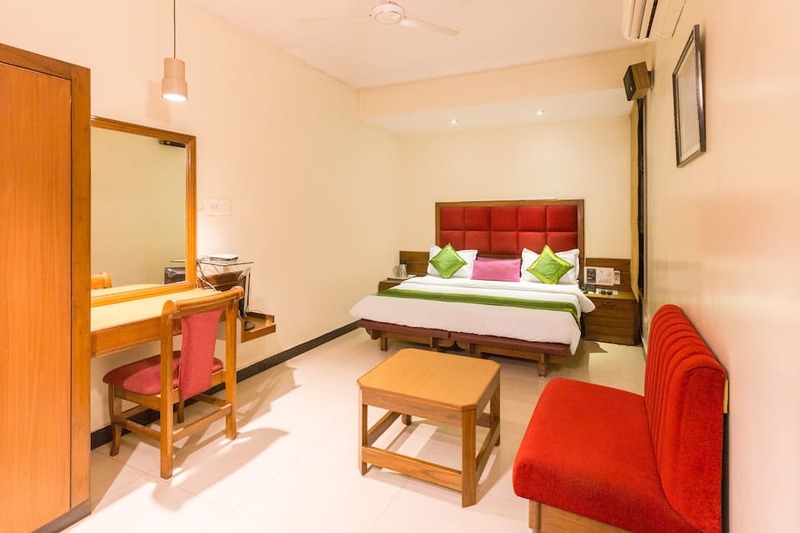 A host of convenience available in the rooms include television, air-conditioner, makeup mirror, comfortable bed, side table, safety locker, bottled drinking water, attached bathroom and hot water facility. 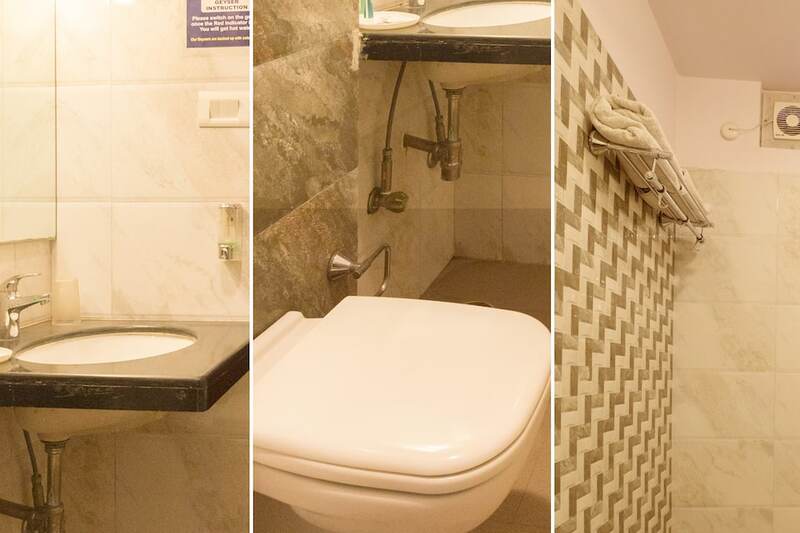 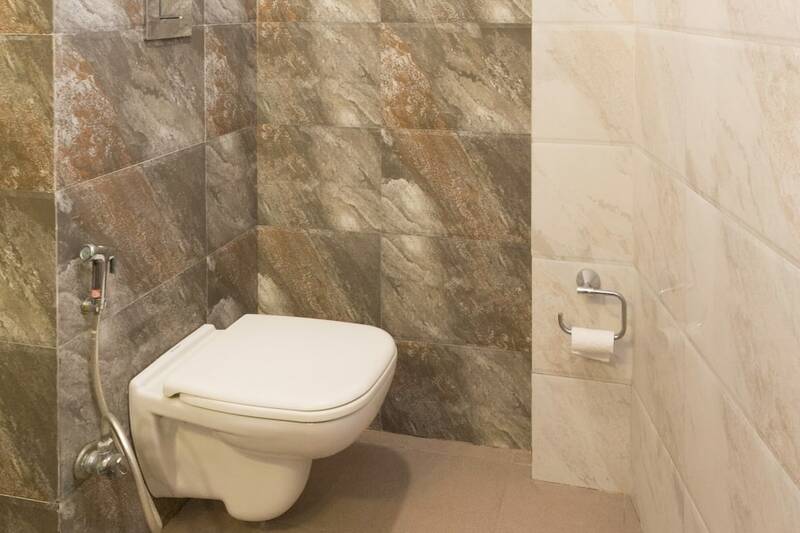 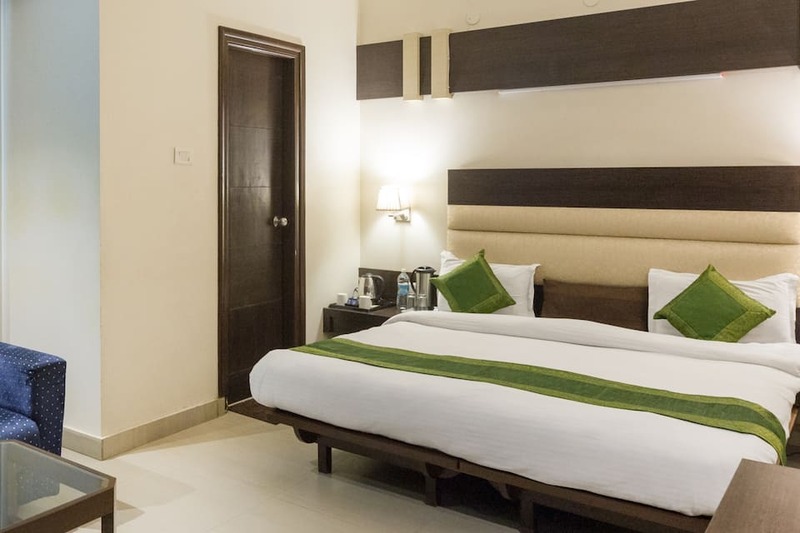 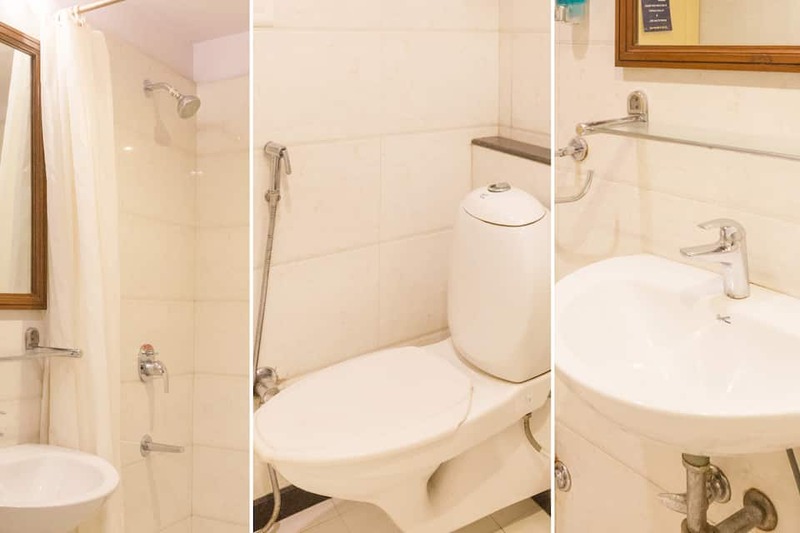 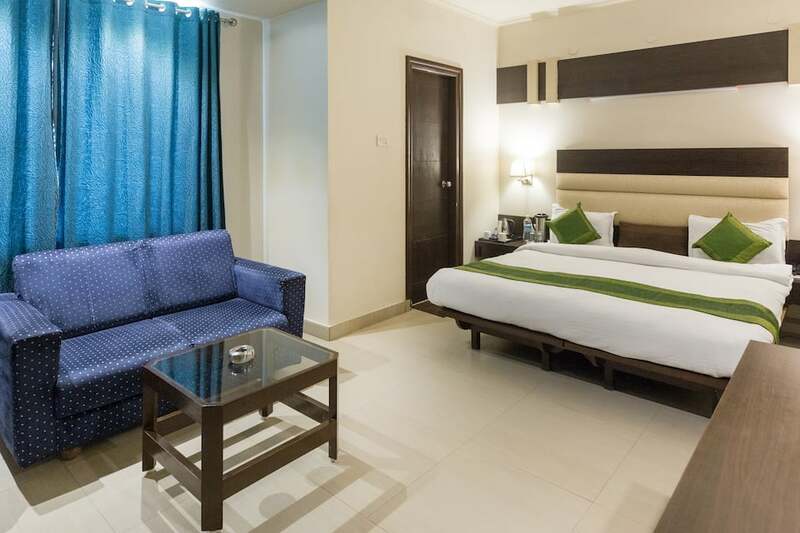 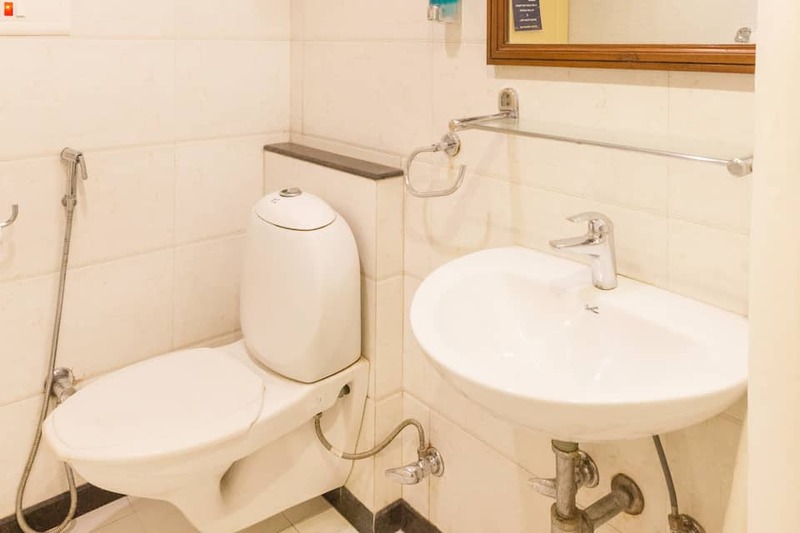 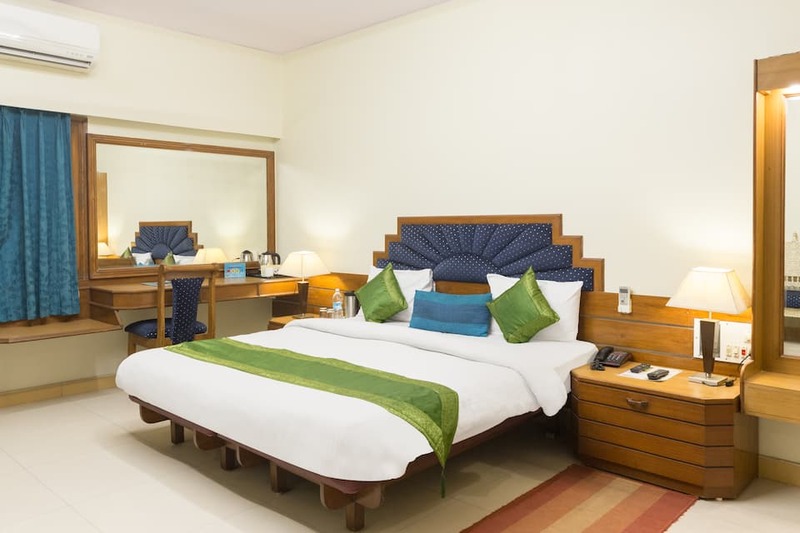 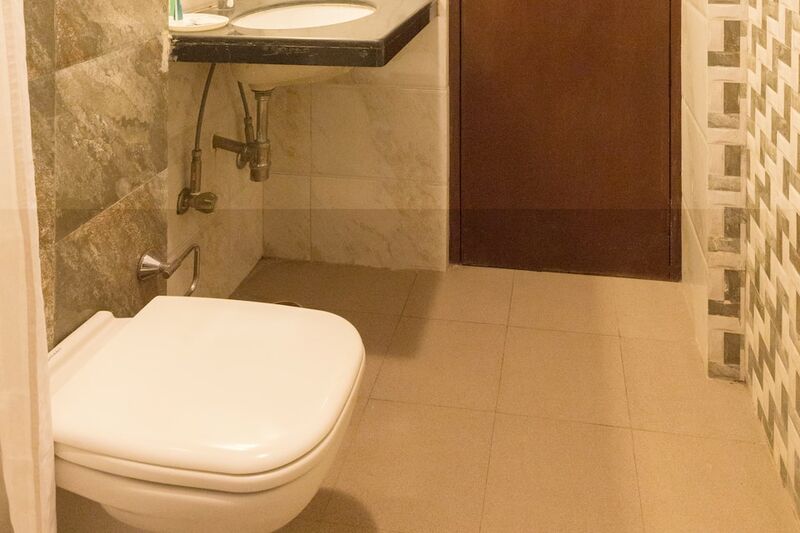 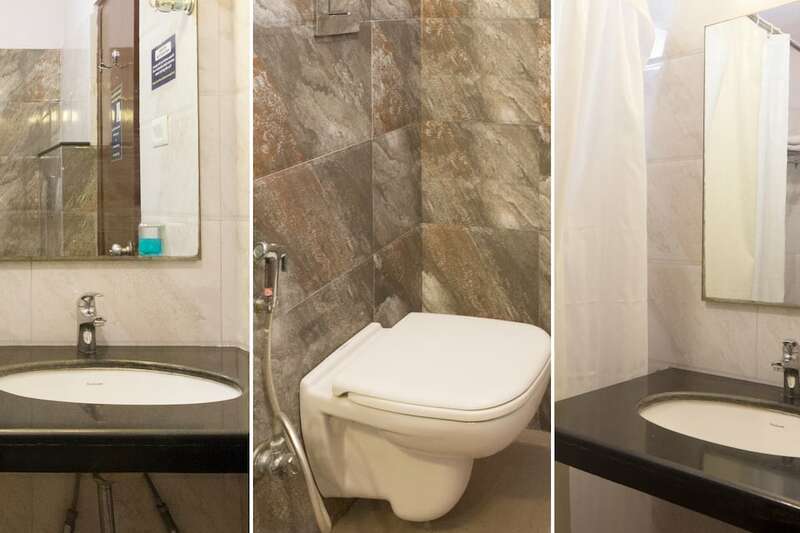 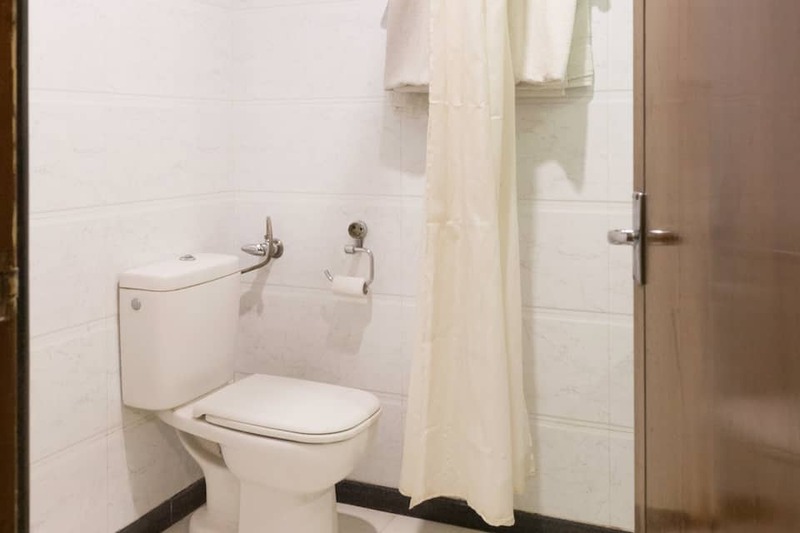 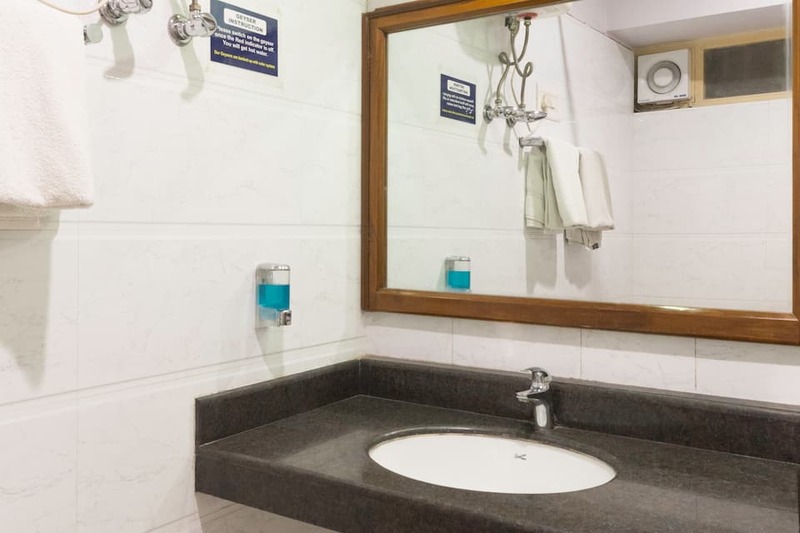 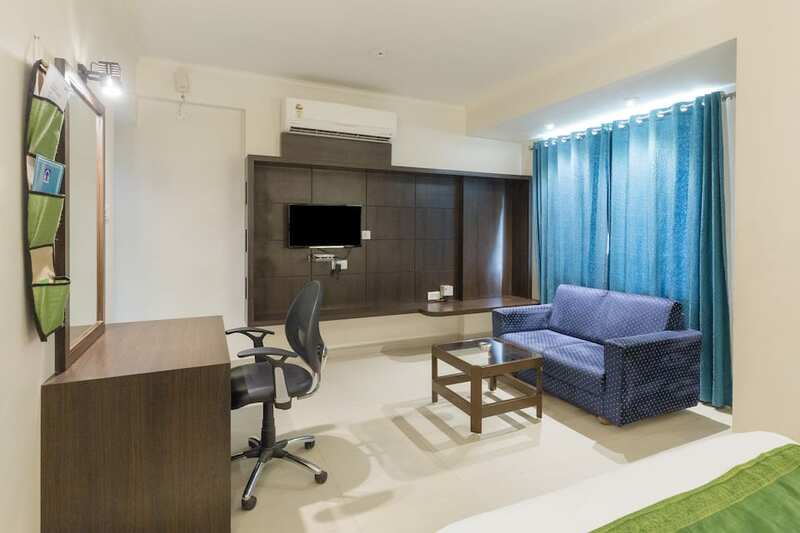 Apart from good accommodation in Jaipur, the property provides medical aid, newspaper, travel assistance, laundry, room service, and housekeeping to its patrons. 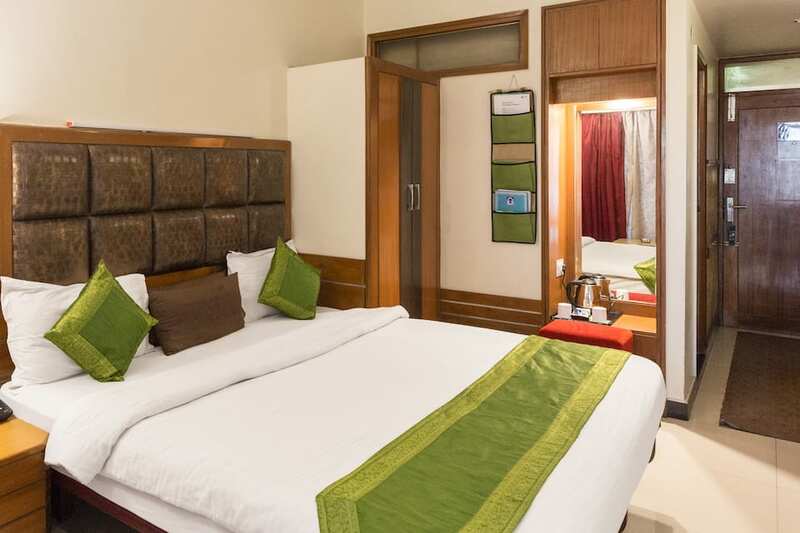 Facilities include car parking, front desk, and conference hall to name a few. 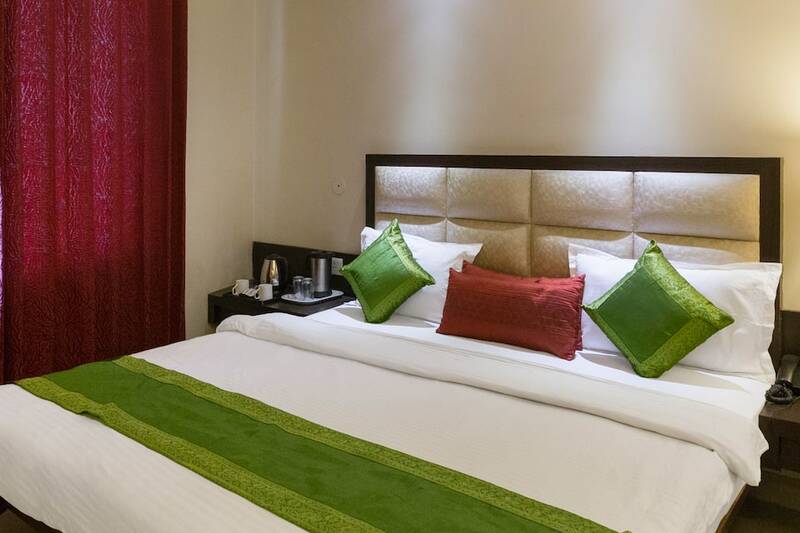 Nearby points of interest to drop by include Albert Hall Museum (3 km) and Hawa Mahal (4 km). 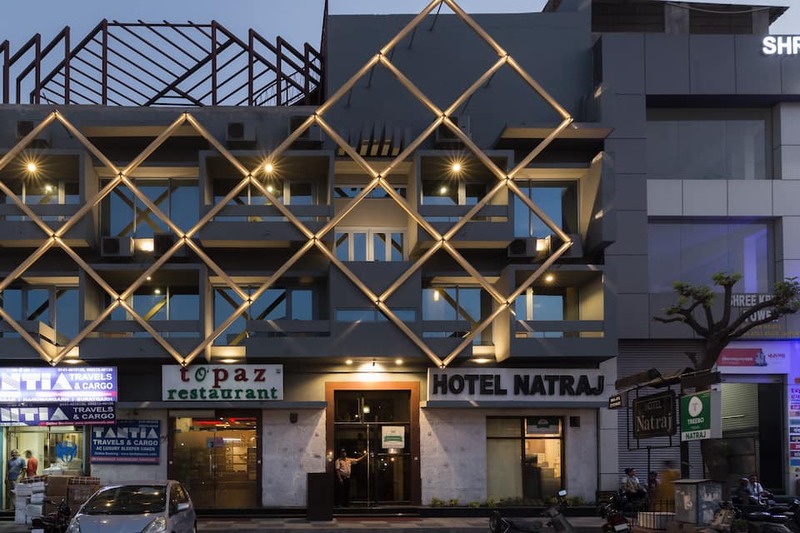 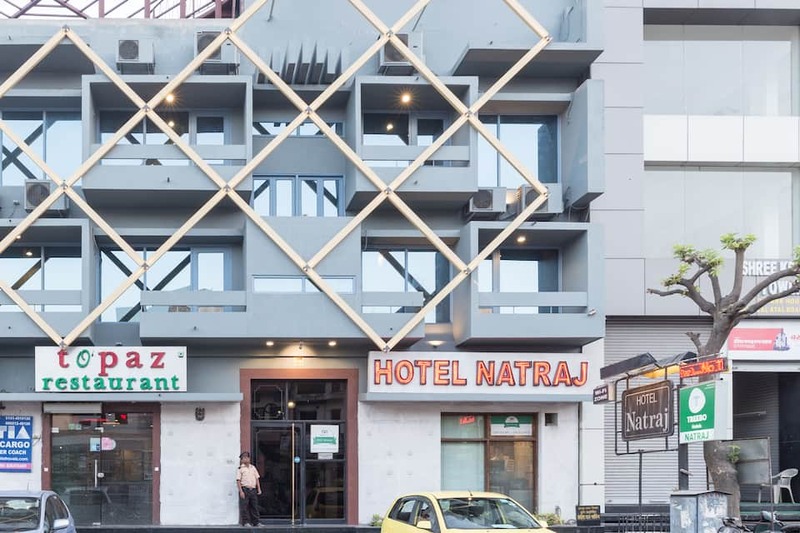 Hotel Natraj is accessible from Jaipur Railway Station (1 km) and Jaipur International Airport (13 km).